I’m off to the small but perfectly formed Shambala this week! 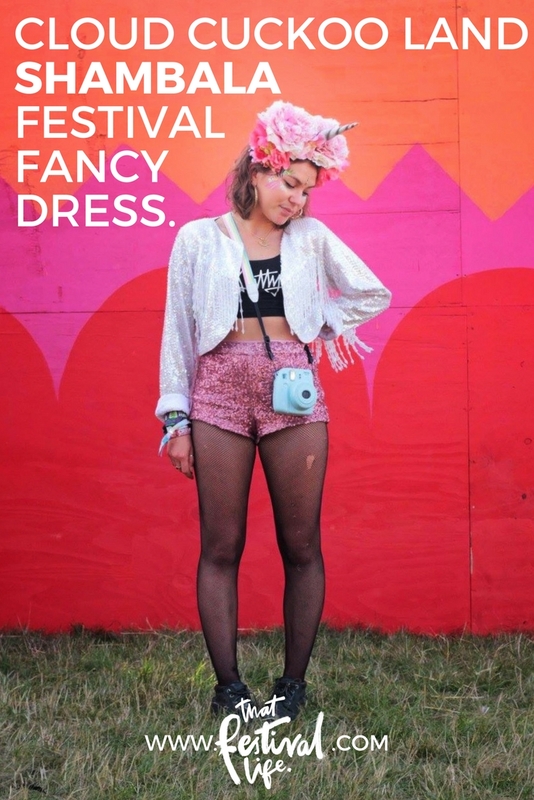 This will be my fourth time there and it’s one of my absolute festival favourites, not just due to its perfect proportions, incredible sustainability credentials and beautiful site but also because of its dedication to fancy dress with not one but two themed dress-up days. Natalia at Shambala 2015, headpiece by her & face paint by me. This mood board is brought to you mainly by the genius of Tim Walker, Meadham Kirchoff, Sister by Sibling & Ashish. Go to the original pinterest board I made for more inspiration & all photo credits. 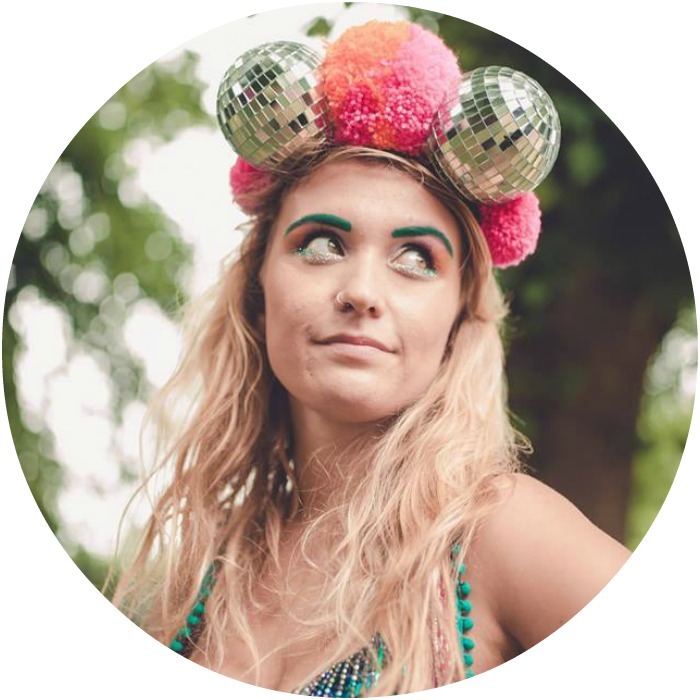 I’ll be at Shambala with my festival fancy dress family in The Fashpack tent where you’ll be able to find my silky wares alongside some special one of a kind headpieces…. There will also be a wonderful array of other traders alongside me & we’ll be providing all the high grade face-paint you could ever need to make your fancy dress dreams a reality! Do pop in and say hello! Check out some of this year’s Fashpack traders are featured in this ‘5 Homegrown Bristol Festival Wear Brands’ article. 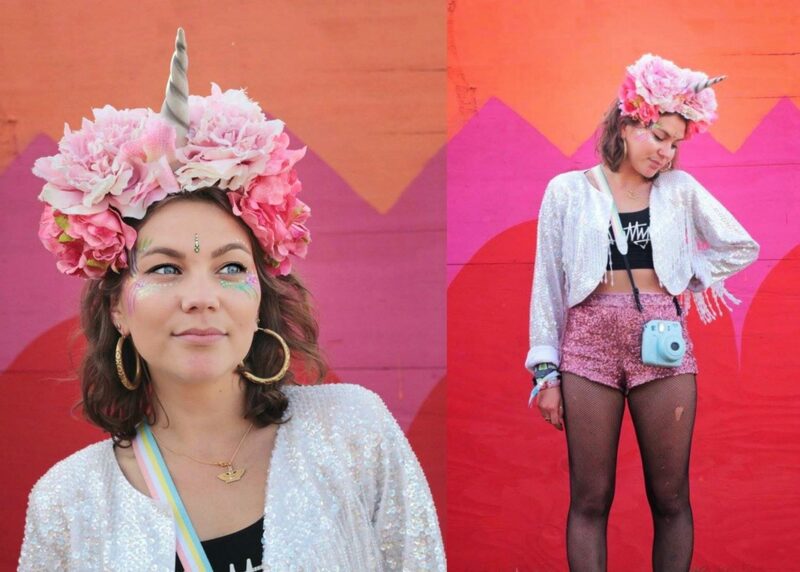 Feature photos are some I took at Shambala a few years ago of my friend Natalia being a gorgeous little unicorn! Next Post Year of colour. Costume inspiration for Bestival ’17.